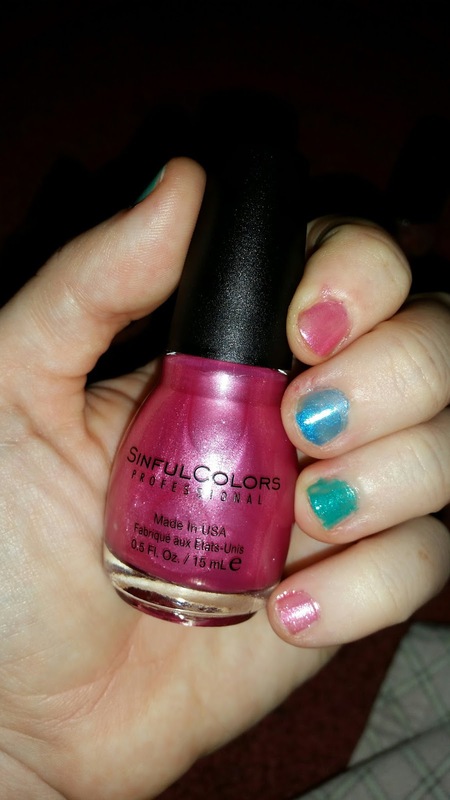 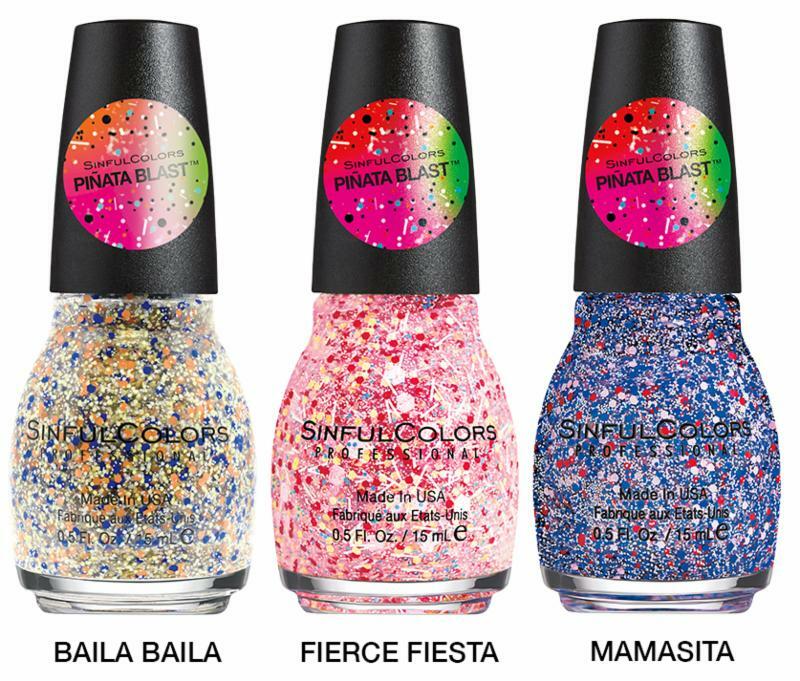 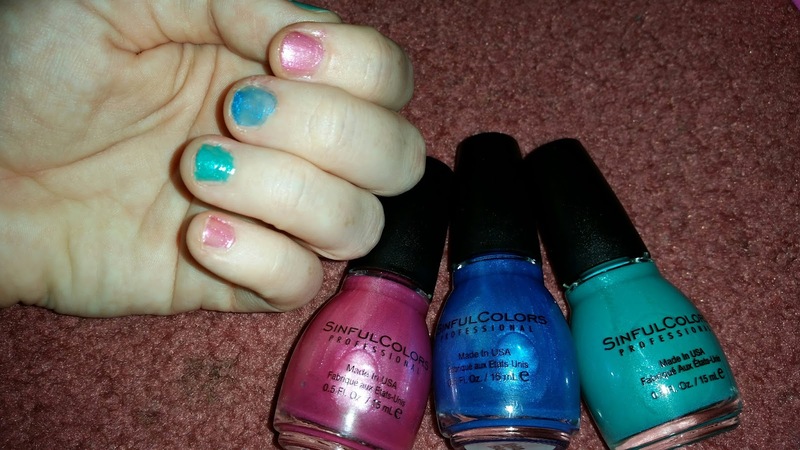 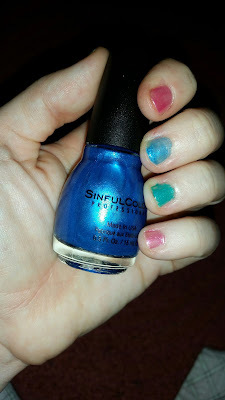 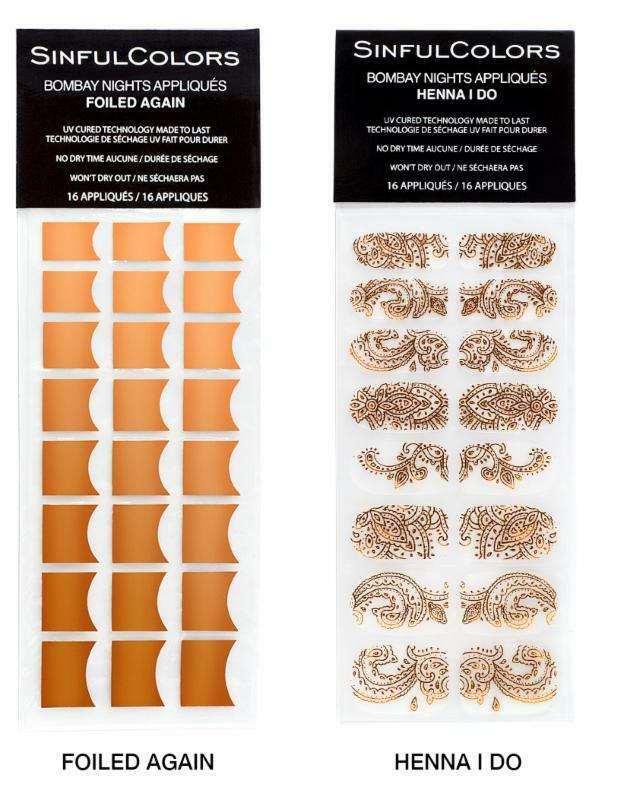 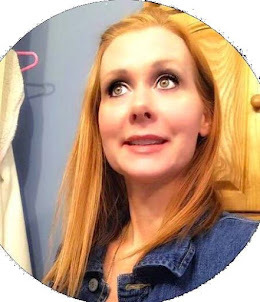 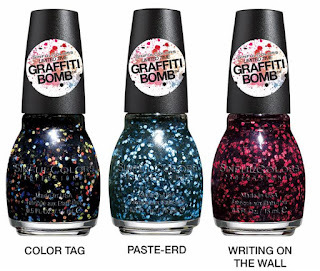 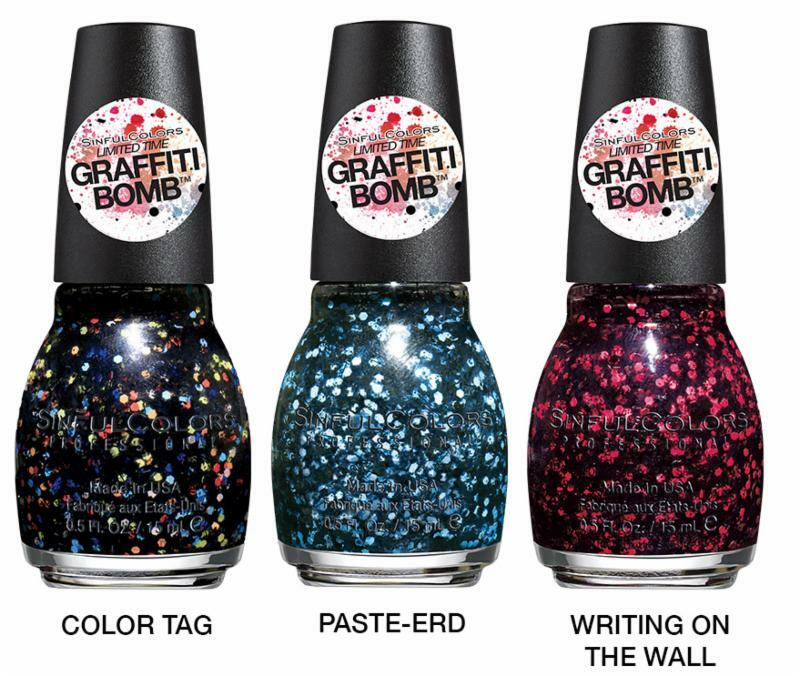 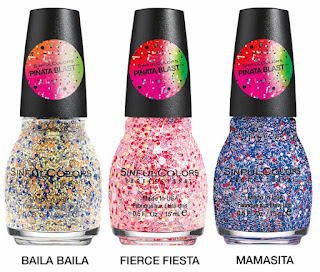 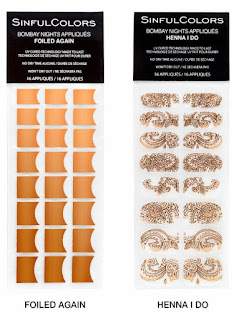 Summer is here and I am super excited to tell you about the new Summer Line from SinfulColors if you are a follower of mine then you should know I am a huge fan of Sinfulcolors I had the pleasure of reviewing their new summer collection called Street Fusion. The colors i w as able to review from this collection was Fierce Fiesta, Baila Baila, Color Tag, Keira Blu, Sky Tree, and Cherry Blossom. 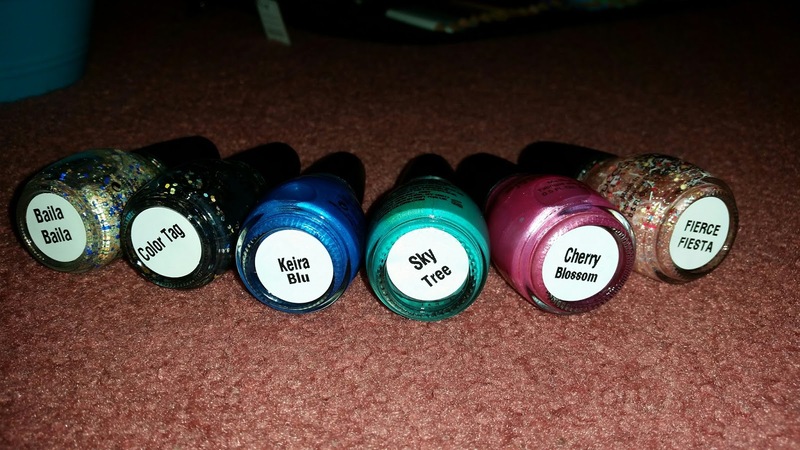 I am so in love with all these colors. 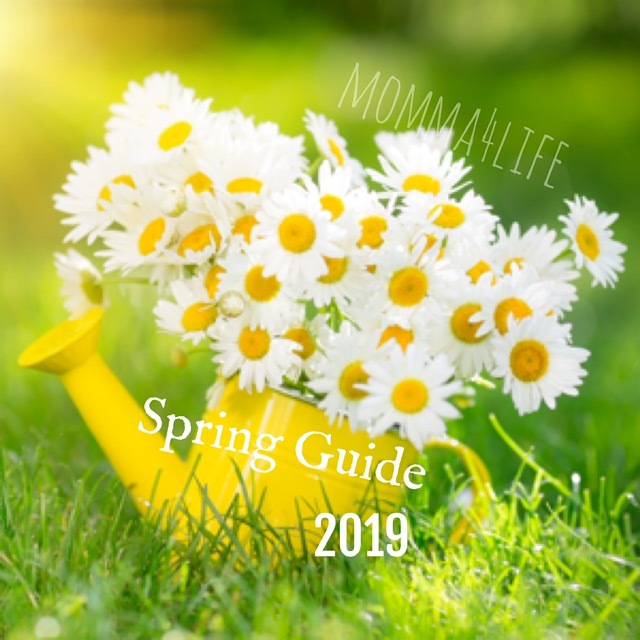 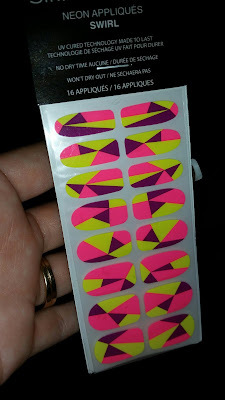 My daughter even loves all the colors to we are going to have so much fun doing our nails for this Summer I think we are going to have pamper nights on Friday's and do our nails!! 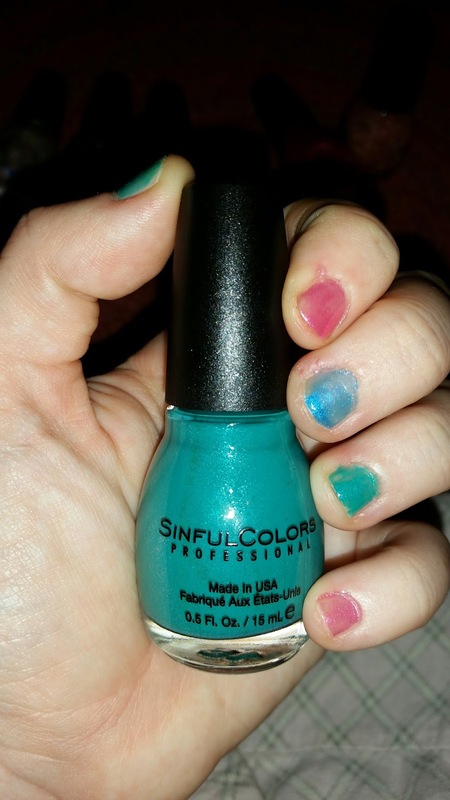 I don't have the best looking nails but I love painting them and when they get longer they look better but hope you enjoy looking at all the colors we received!! 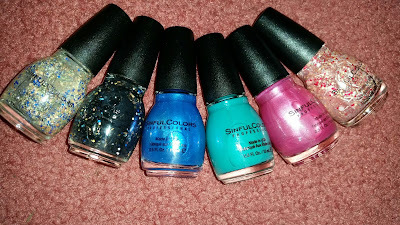 A lot of great colors! !